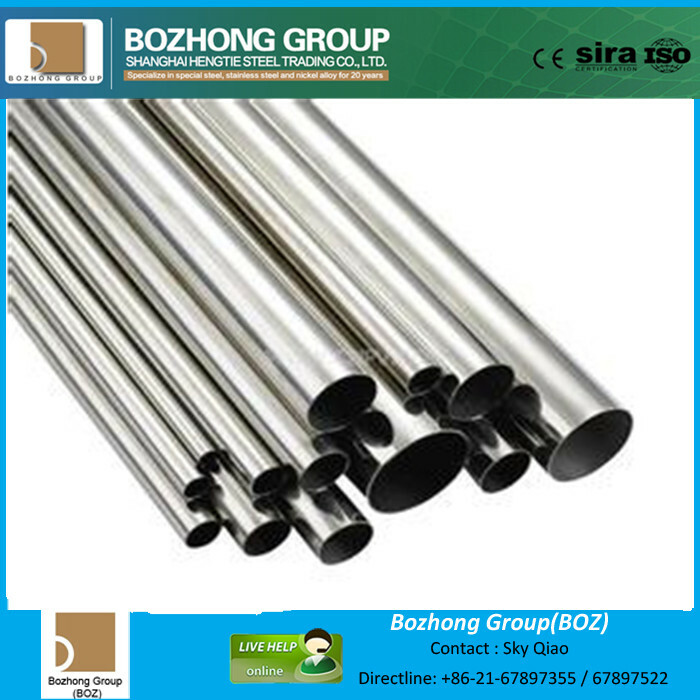 Type 201 is a lower cost alternative to conventional Cr-Ni stainless steels,If you are looking for prime stainless steel material,Shanghai BOZHONG Metal Group is the best choice for you. We are the professional manufacturer of stainless steel and specialty stainless steel for more than 20 years. With the strength of good quality, competitive price, a large number of stock, good after-sale service, we have been cooperating with many famous companies, such as the Allegheny Ludlum, ThyssenKrupp VDM etc. transit car roofing/siding, thermal window spacers, air bag containers, and truck trailer posts and door frame.